I have regrettably been reading through a string of dud books recently. The book I just finished turned out to be a truly unexpected dud too! That made me especially sad, and frustrated once again by the direction (completely south!) my reading has been going lately. I was becoming anxious that my 2018 would be a repeat of 2017? I knew I couldn’t endure another dud book, so I purposely searched my shelf for one I wanted to read, not one I felt I had to read, you know? And I was looking for a book where I knew I wouldn’t come away unsatisified with the reading experience, so I was pretty much zeroing in on historical mysteries of some kind, or a mystery series for sure. (Also, Elizabeth George’s new one doesn’t come out until late March so more anxious waiting continues there!) 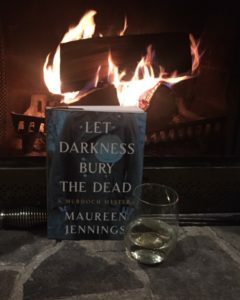 I have a number of historical mystery series to complete on my shelf, so there was some time figuring out which one to choose over the others, but I couldn’t imagine Maureen Jennings producing a dud, so I fully gravitated toward Let Darkness Bury the Dead. Murdoch, now in his 50s, is delighted to see the return of his son Jack from the war, where he was wounded and gassed. 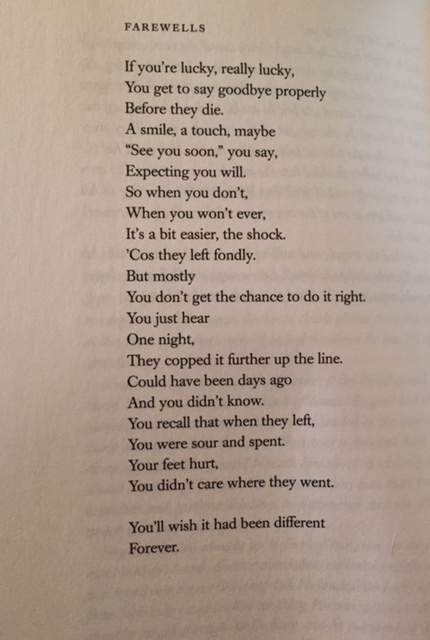 Following the death of his wife when Jack was a young boy, Murdoch distanced himself from Jack in his bubble of grief, so is therefore anxious to reconnect with his son. But Jack is making himself largely unavailable to Murdoch, always saying later, they’ll talk later. He does however spend the majority of his time with another returned and wounded soldier, Percy McKinnon. The time not being spent with Jack isn’t as pressing for Murdoch however, as his slate is full with a number of serious crimes plaguing his department. He is frustrated though with the amount of time spent enforcing the Temperance Act instead of more serious issues. But Murdoch soon finds himself involved in a murder investigation, quickly followed by another murder, a suicide, another murder again and a few other crimes happening in the Ward, an impoverished area of Toronto. 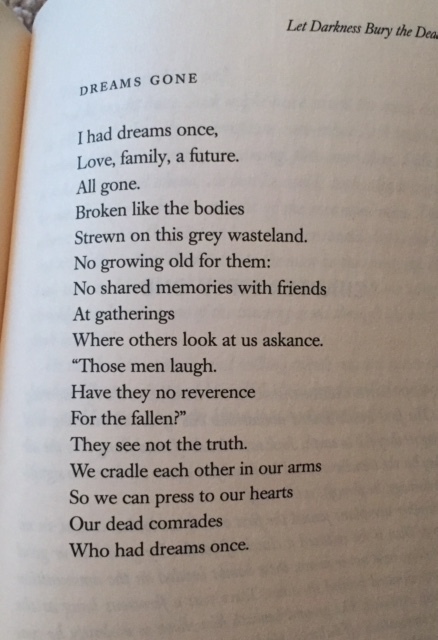 The string of murders circle around a connection to conscription and cowardice. It’s becoming clearer to Murdoch and his team, that those murdered men have all been exempted from going over to fight in the war. More unsettling to Murdoch is his growing uneasiness and suspicion of the connection to these men with his son Jack and his friend Percy. I did however find the ending rushed to its close, and the identity of the killer was fairly easy to spot early on, but truly, these are very small issues to quibble over in what was a very enjoyable story. 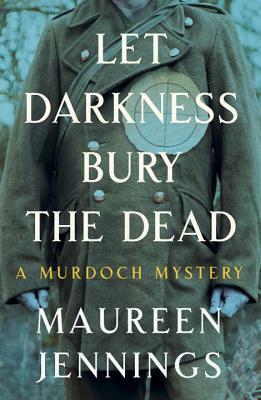 Thank you to Penguin Random House Canada (McClelland & Stewart) for providing a copy of Let Darkness Bury the Dead. 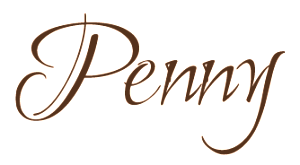 I will certainly be continuing with more of Maureen Jennings’ books, and she’s proven to be the perfect author to turn to when a reading slump develops.